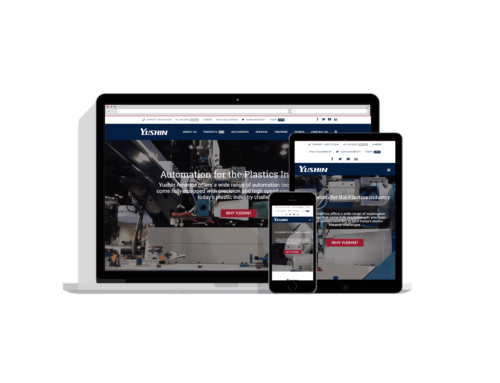 Horner Automation came to Sharp Guys using an antiquated eCommerce platform, Prestashop, that was difficult to update and work with. 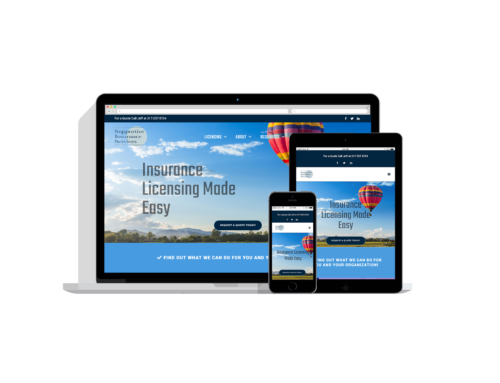 They wanted to migrate their existing website over to WooCommerce and WordPress so they could more easily blog, make updates, add products, and ramp up their eCommerce sales. 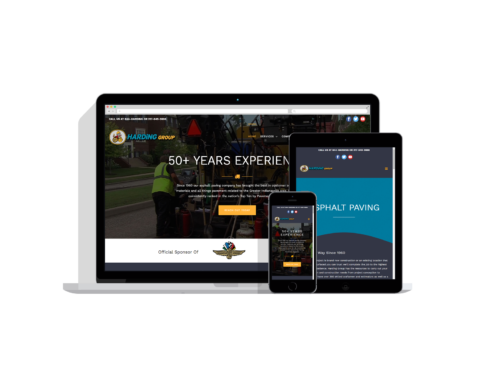 Working with the Horner team we came up with a completely new web design that highlights the industries their products work well with and that makes it easy for visitors to find what they need and make a purchase. The custom migration from Prestashop required a lot of upfront work and since the URL structure changed, we needed to do a lot of 301 redirects in order to make sure we didn’t lose any of the reputation their existing pages had built up with Google. We also had to set up and utilize their payment processor, Authorize.net and integrate their shipping pricing based on UPS’s API. They also wanted to switch hosts and their main domain which we handled as part of the redesign. In the end, we were able to entirely transition them away from Prestashop, retain their existing client, and product details while incorporating everything into WooCommerce on WordPress. 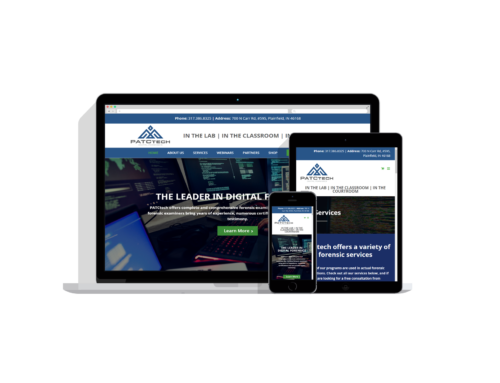 As always, we created a custom training video that shows them how to make updates on each and every portion of their new website. 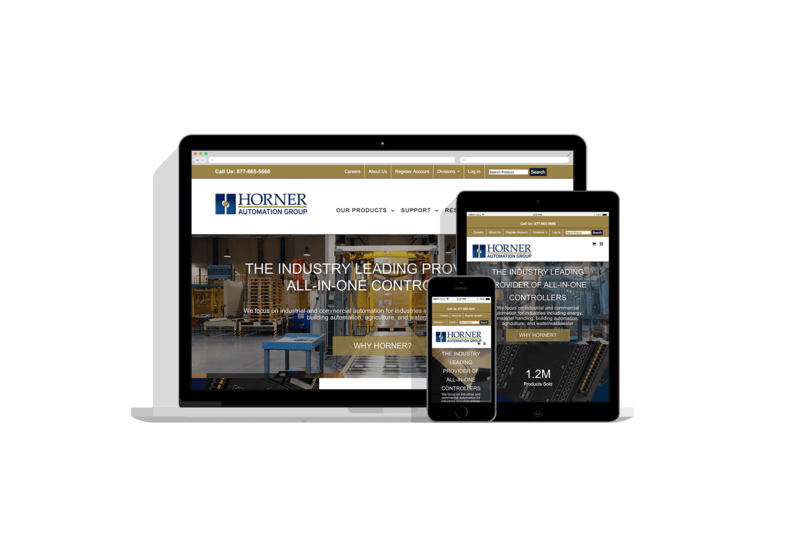 The project was such a success that we began work on moving their sister website and company, Horner Lighting, to the same platform. 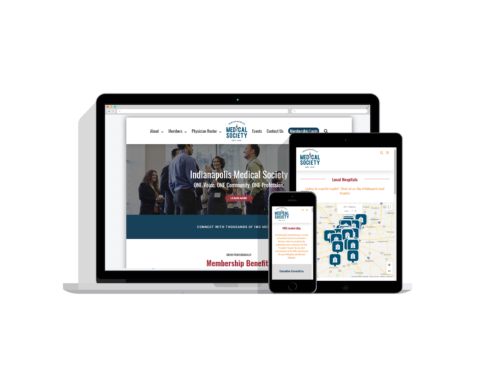 Working with the Indianapolis-based Horner team has been delightful and we are excited to launch their new Horner Lighting website shortly.